The Easter Bunny’s Eggcellent Games! The Death of the Nintendo 3DS? No Wi-fi for gaming on holiday? Check out this life hack! How Nintendo Switch will help you get free games every month? You must have heard this infamous saying, ‘bros before hoes’. It is generally used in the context that a guy should give more priority to their bromance friend than their girlfriend when their bro needs them. 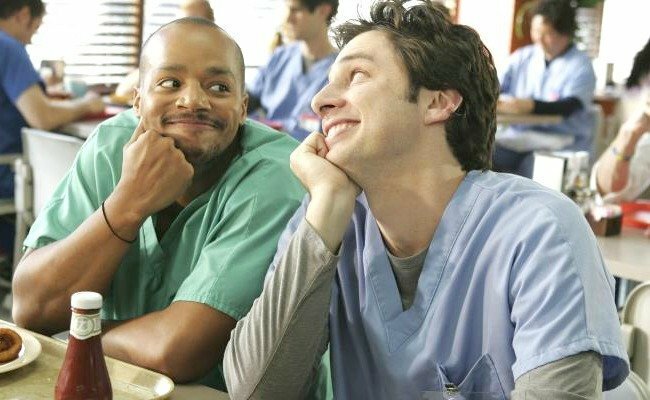 But research suggests that men also feel more comfortable to share private and emotional subjects with their bromance friend than their significant others. A survey revealed that most of the men claimed that they can be their real self and do embarrassing things in front of their bros than their girlfriends. For instance, dancing and performing karaoke to Taylor Swift is less embarrassing to do with their bros than the girlfriend with whom they feel the need to put up a manlier front. 10 Facts You Never Knew About the Sega Mega Drive! Forgotten Teletext Version of Worms Discovered Again!